Find Out How To Optimize IT Service Delivery. Get the free download to learn more! 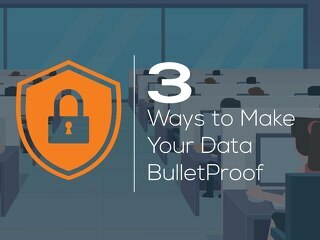 It's easy to see the benefits of BYOD (Bring Your Own Device) when your employees can work from anywhere, on any device, at any time - but how do you keep your data safe and secure? Find out in this eGuide. 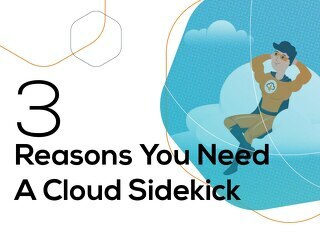 Cloud sidekicks don’t just provide a cloud; they build you a solution that’s uniquely tailored to your business. Find out the benefits of working with a cloud partner, over a provider, in this eGuide. 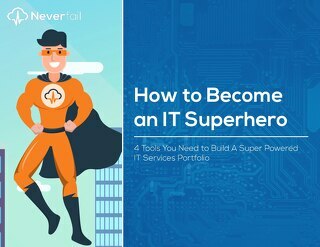 Learn how to "do more with less" and still be able to create a resilient and scalable IT services organization. 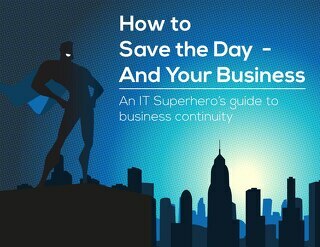 Empower your IT service delivery, externally or internally, with this eGuide. 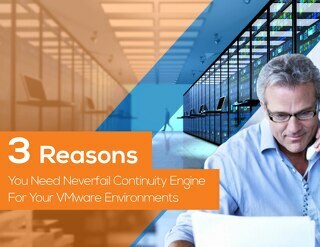 VMware helps to keep applications highly available, but there are some major gaps you should know about. 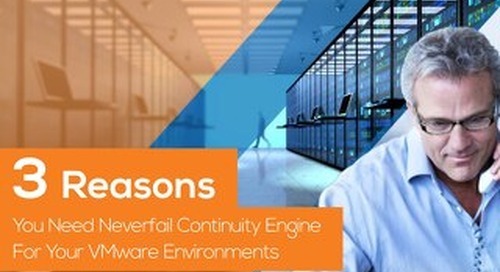 See how Continuous Availability provides the highest level of data protection for VMware. Don't let the thought of downtime keep you up at night. 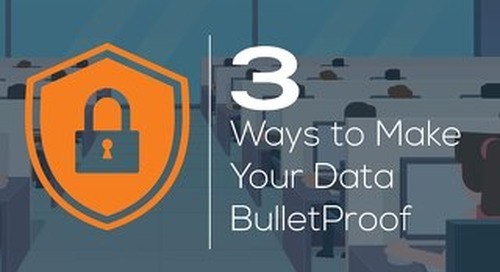 Act now and ensure the availability of your data and applications under any circumstance. 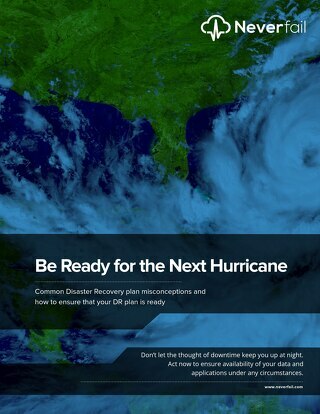 Prepare your disaster recovery plan with this eBook.